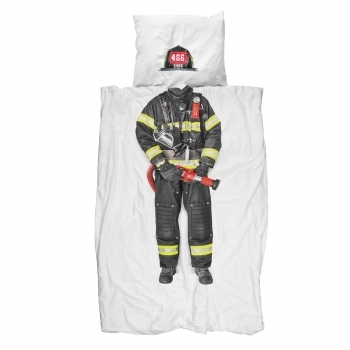 What began in 2007 with a charity project of card-box and sidewalk duvet cover, has now grown into a successful idea earning international acclaim. 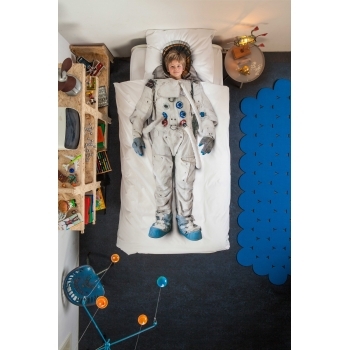 Dutch brand SNURK designs simple but unique beddings - for the whole family. 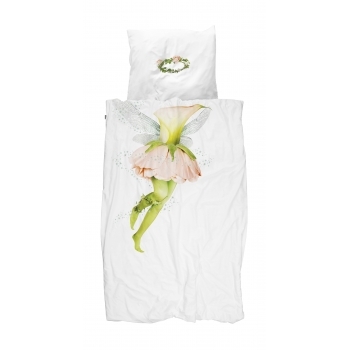 Teddies, princesses and candy lovers... Everyone will find its perfect duvet cover. 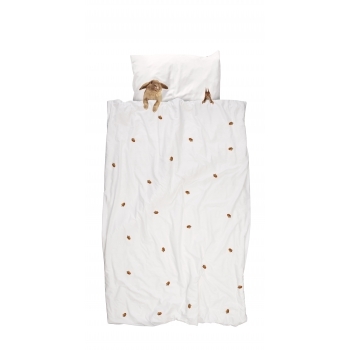 SNURK only uses percale and percaline cotton, depending on the print, which makes their bedding more durable, softer and smoother. 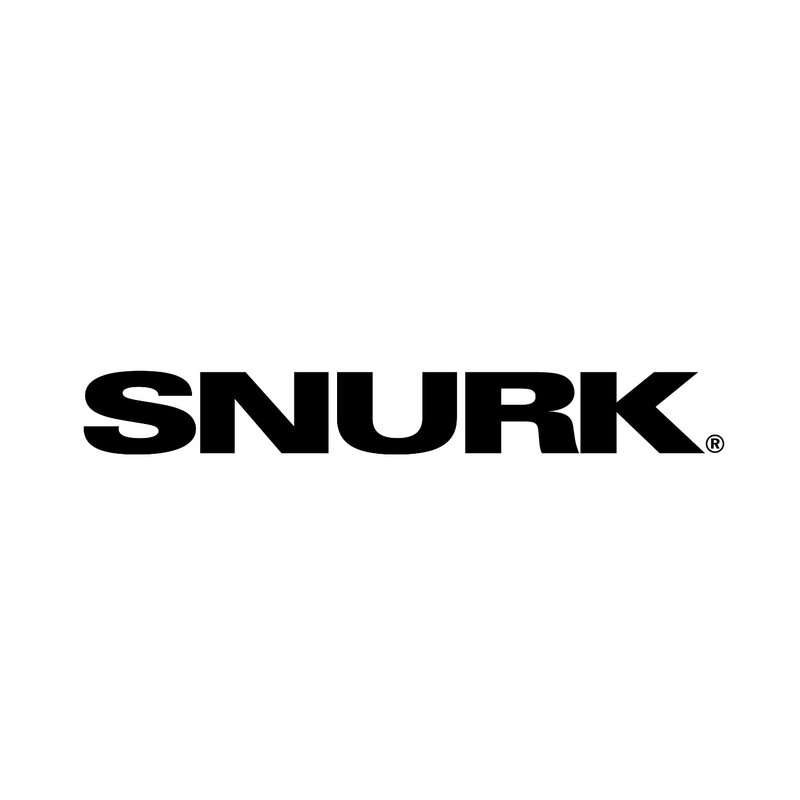 SNURK is designed in Holland and made in Portugal. 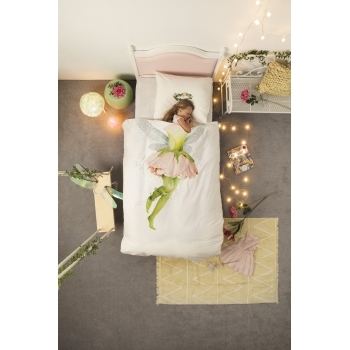 Your kid will definitely have the most beautiful dreams in these duvet covers. “Here honey, take this money, run to the store and buy as much candy as you can carry. For you to eat all day and night, as much as you want. 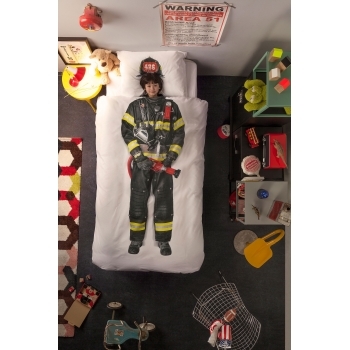 Have fun!” Just imagine if all your dreams came true…. 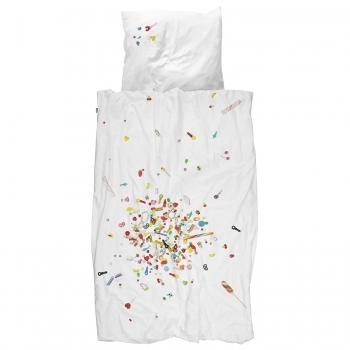 This beautiful duvet cover set with photographic candy print from Dutch brand Snurk is made of 100% high quality soft cotton and comes in two sizes. 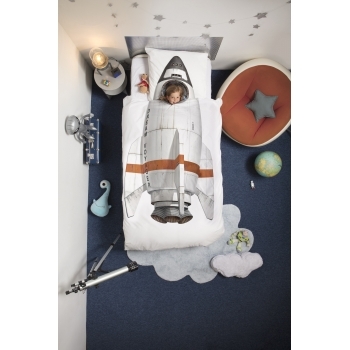 When it’s time for bed, step into your dream voyager and close your eyes. Travel beyond the stars and the limits of your imagination. 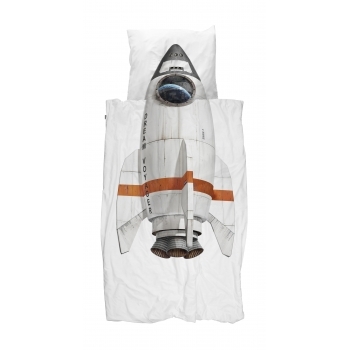 This beautiful duvet cover set with photographic rocket print from Dutch brand Snurk is made of 100% high quality soft cotton and comes in two sizes. 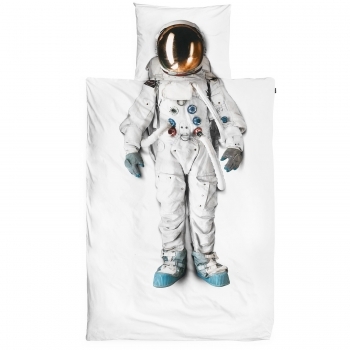 Sweet dreams, love you to the moon and back!